Wheen Bee Foundation is delighted to announce a partnership with Burt’s Bees in Australia @BurtsBeesAus. 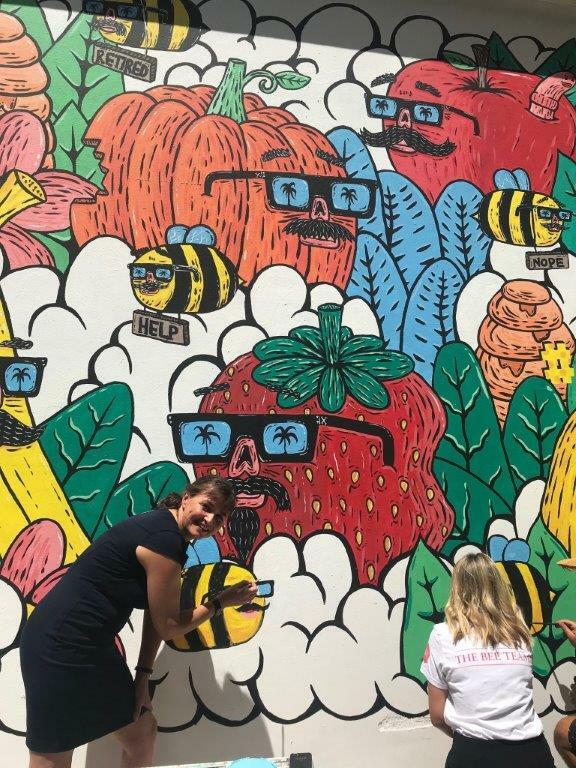 Burt’s Bees launched their Australian #BringBackTheBees campaign this week with a street mural by Sydney Street artist, Mulga. The mural in the Sydney CBD is a visual representation of the foods we’d be without if the bees were to disappear. Wheen Bee Foundation CEO, Fiona Chambers, joined the buzz at 6 York Street, Sydney on Monday 4th February 2019 and even managed to contribute a few brush strokes. What a wonderful way to raise awareness and get community engaged with the cause of protecting our honey bees. The mural can be viewed until 11th February 2019. 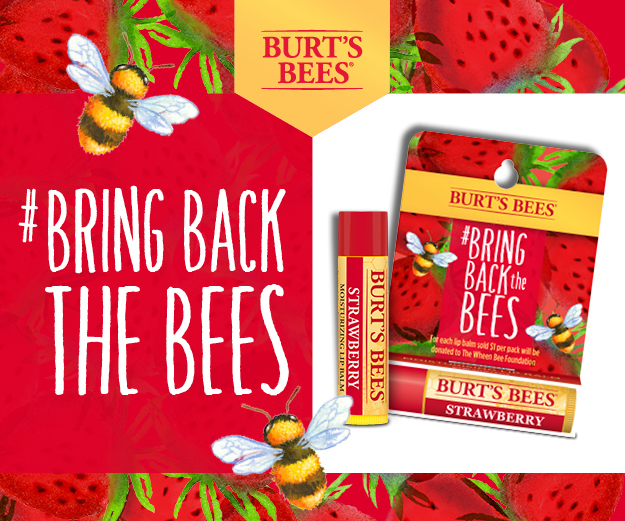 Burt’s bees are donating $1 from the sale of every limited edition Strawberry Lip Balm to the Wheen Bee Foundation to help support Australian researchers defend the local bee population. Burt’s Bees Bring Back The Bees Lip Balm are available for purchase in selected pharmacies nationwide, Big W and Taronga Zoo retail store for $6.95.  Food security needs bee security! Help us help bees. Make a donation!